Providing a great deterrent to thieves and burglars. Our security solutions are a powerful tool against the sophisticated burglars of today. Many home owners have always known having CCTV in their homes is a no brainer, to protect your home against theft, anti-social behaviour, and storing evidence if you were ever to become a victim. Preserve your assest and protect your family. 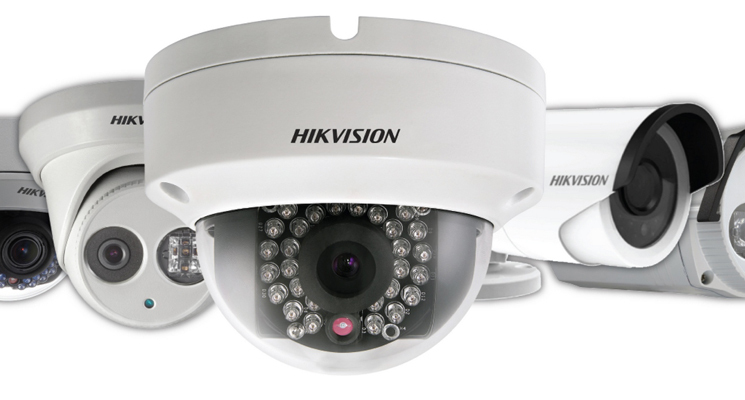 The reason for the surge in Home CCTV Installations is that it is now affordable. However, with so many products in the market, it is important to select the right one for you, with over 20 years of experience in installations, testing and maintenance you know your in the right hands with us. 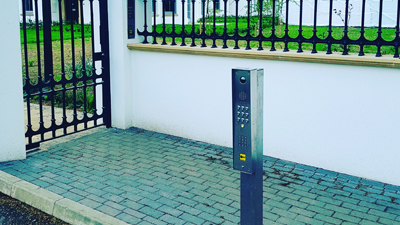 Our Engineers will survey your property and determine what the best installation points are, install high visibility signage and high profile HD cameras. 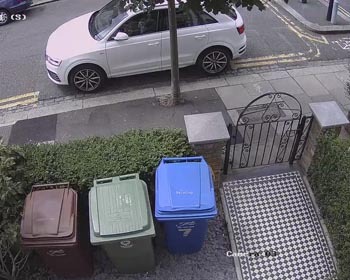 Countless cases of home burglaries have resulted in home owners astonished to learn that their CCTV cameras have not been positioned correctly or could have been positioned better and could have prevented the burglary. Can you afford to take that risk with your family? With technology constantly advancing it's clear to see the clear difference between analogue and High Definition CCTV system. The quality of high definition system means that a better footage is obtained resulting in excellent results like license plate recognition or face recognition in cases of crime prevention. Infra-Red Night vision, all our systems use IR night vision to record footage from areas which burglars view as easy targets. Alleyways, Yards or side passages are vulnerable, sophisticated burglars do their homework on which cameras to target and which to walk away from. At DTS, we can never guarantee your home will never be targeted, but what we can guarantee is, that we will use our knowledge and experience in ensuring the burglar knows your home is one he should walk away from. Mobile CCTV Monitoring has developed at a phenominal rate in recent times, our CCTV Systems can be viewed on your iPhone, iPad, Android or smart handheld device, call us today to learn more about mobile security and any of the aspects discussed above. 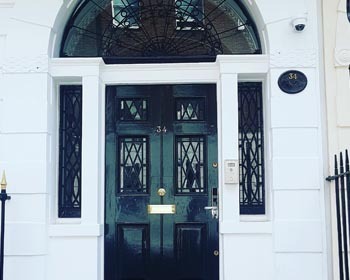 We feel so strongly about our Quality of Service that we provide 24 hour Support and Maintenance, Call Us Today for a FREE Home CCTV Installation Quote on 0208 090 7485 or simple fill in the contact form below and we will call you back.